Congratulations to our 2017 Peirce Voice Winner – Natasha Moore! The votes are in! The people have spoken! We are proud to announce this year’s Peirce Voice Winner: Natasha Moore. As the winner, Natasha will be singing the National Anthem at this year’s 152nd Commencement Ceremony on June 8th at the Kimmel Center. Want to know more about our winner? Read below to learn a little about Natasha’s educational journey, life experiences and her passion for singing! “I am a North Philadelphia native who grew up in the Philadelphia Parochial School System. I attended J. W. Hallahan High School and immediately moved on to LaSalle University where I completed my freshman year of college. Due to personal finances and needing to take care of my mother on a more full-time basis, I took a hiatus from school and entered the workforce. I landed a position as a temp for the Philadelphia Gas Works as an Administrative Assistant within the Human Resources Department. 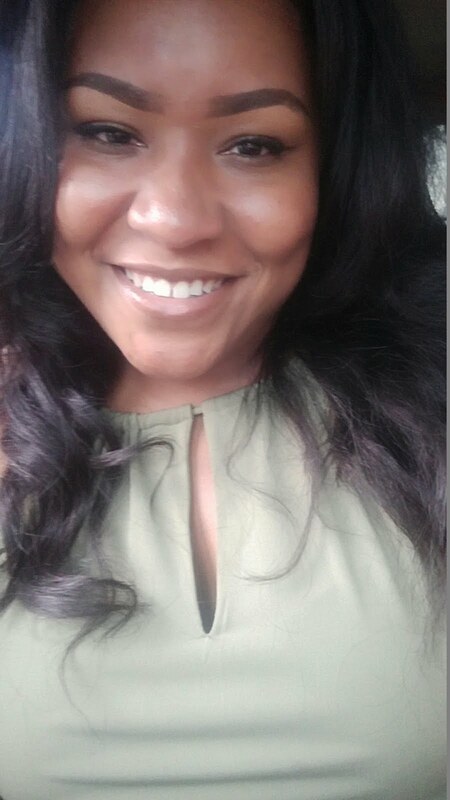 I grew a love for Human Resources while working for PGW within their HR Department; so much that I decided to return to school and complete the pursuit of my Bachelor`s Degree in Human Resource Management. Peirce College has a great partnership with PGW so of course Peirce was my school of choice. I enrolled and was honored to be the recipient of the Presidential Scholarship! In 2015, I was offered a full-time position with PGW as the HR Coordinator while continuing my studies with Peirce College. My anticipated graduation year is 2018.